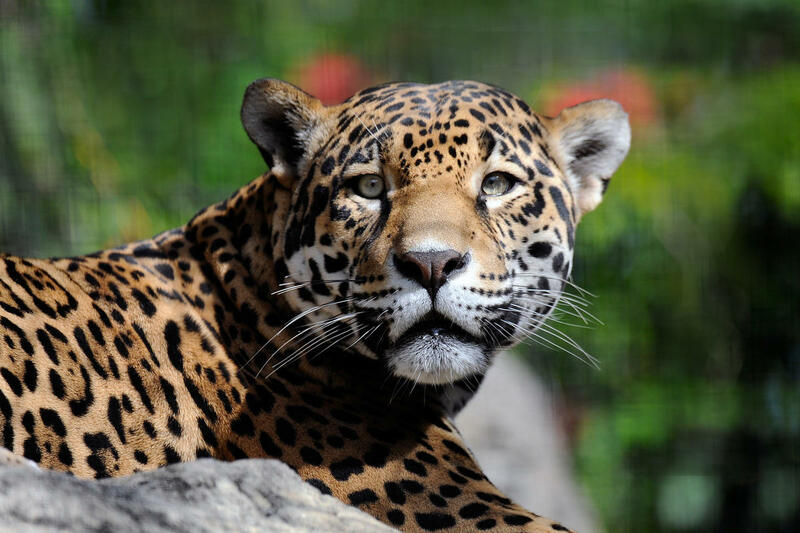 With their majestic, spotted coats and their silent, silky movements, jaguars are the iconic big cat of the Americas. Today, their future is in our hands. Join us in celebrating jaguars on the first-ever International Jaguar Day and help ensure they have a fighting chance for a bright future. Check out Spanish and Portugese versions of the video. Two threats are taking a heavy toll on jaguars: habitat depletion due to the conversion of forest for development and agriculture and conflict with humans over the loss of livestock. There is also concern that a formal national and international trade may be emerging in jaguar parts. For more than three decades, WCS has conserved jaguars in their critical strongholds and addressed the threats they're facing. With our partners, we currently protect 5,000 jaguars and 400,000 square kilometers of habitat in 10 countries. Jaguars need a lot of space, so we aim to keep substantial areas of forest habitat intact. We support Indigenous Peoples who manage lands adjacent to protected areas. We assist law enforcement and we work to improve ranching practices to reduce human-jaguar conflict. At a recent conference, leading international conservation organizations and key jaguar range states together launched a new plan for the big cat's future. The roadmap aims to secure 30 priority jaguar conservation landscapes by the year 2030. "This feat will not be easy," wrote WCS's John Polisar for National Geographic, "but it’s possible." 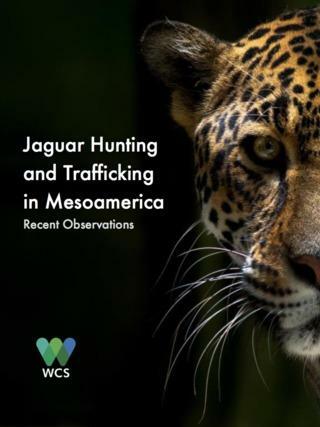 Jaguar populations remained stable or grew steadily at all WCS sites between 2002 and 2016. We saw an average of 7.8 percent population growth per year across the areas where we work, including a threefold increase in Bolivia’s Madidi National Park. This bodes well for the future.